Would you like to feel more at ease on dates? Want a quick and easy way to achieve it from the inside out? Dating can be a nightmare. Some people get tongue-tied, feel awkward and vulnerable, and are unable to relax and enjoy the experience. Trouble is, if you don't learn to make the most of it, there probably won't be a second chance. With the Dating Confidence subliminal session, you'll tap into your inner reserves of poise and confidence! 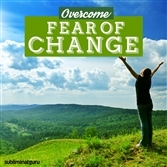 As you listen, thousands of powerful positive affirmations will change the way you think, helping you eliminate your anxieties. You'll start to calm down and loosen up, knowing every date's just another opportunity. You'll find the power to let your personality shine through, being yourself and letting the date unfold naturally. 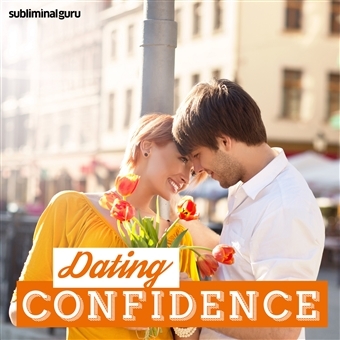 Download the Dating Confidence subliminal audio now to maximize the potential of every date you go on. I am relaxed on dates. I stay true to myself on dates. I am confident going on dates. I find dating easy and enjoyable. I make my date comfortable and welcome. I listen carefully and attentively to my date. I accept dates without expecting too much. I let dates take their natural course. My expectation levels are realistic. I express myself well on dates. I am polite and romantic on dates. I resist the urge to judge my date on looks alone.